Please phone us for any enquires and appointment bookings or use a contact form below to send us your enquiry. One of our friendly staff members will get back to you as soon as they can. 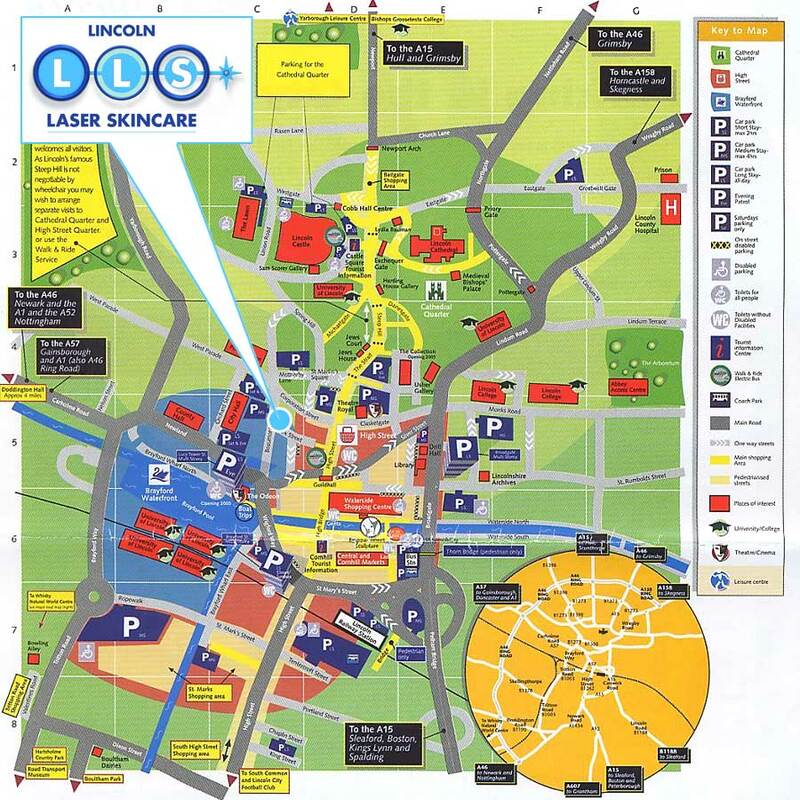 Parking is available within a few minutes walk from the clinic, please click here to see a map of car parks.